Radisson Rewards has launched new promotion for buying points at 100% bonus that is valid through November 27, 2018. You can buy maximum of 40,000 Radisson Rewards points every calendar year before any bonuses. Radisson Rewards has now launched their Cyber Week special that is available for bookings through Black Friday and Cyber Monday until November 27, 2018. Members can save 30% off their weekend stays in Europe, Middle East and Africa through August 31, 2019. Here’s look at hotel promotions for Best Western Rewards, Choice Privileges, Hyatt and Wyndham Rewards that you can take advantage of this month. We have covered Le Club AccorHotels (access here), Hilton Honors (access here) and IHG Rewards Club (access here) promotions for this month already previously. Aeroplan program has launched 30% bonus for conversions from hotel loyalty programs to miles between November 5 – December 3, 2018. Conversions from Radisson Rewards have special bonus of 100% (70% extra from Radisson and 30% from Aeroplan). Radisson joins British Airways and Cathay Pacific that have recently contacted some of the customers that their information has been stolen. Radisson Rewards has emailed affected members today informing that a “small percentage” of accounts had been impacted by a “data security incident” aka breach/hack. Member name, address, email address, phone number, Radisson Rewards number and any frequent flier number on file were stolen. 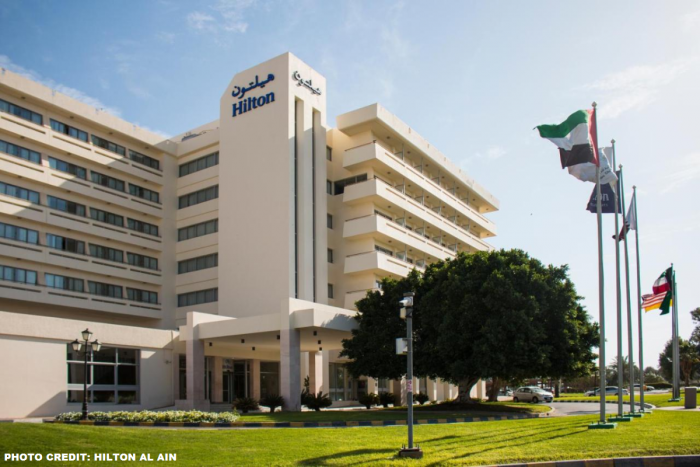 We reported yesterday (read more here) that the iconic Abu Dhabi Hilton was leaving the chain effective December 31, 2018. Another reader noted that the Hilton Al Ain was having the same fate. Both hotels are apparently becoming part of Radisson based on the information available as of now. Radisson Rewards recently launched their 25% off Last Minute Escapes for stays at participating hotels in Europe, Middle East and Africa that change weekly. Last Minute Escapes are valid for stays over the next 14 stays and are prepaid/noncancelable. Radisson Rewards has launched new offer for stays at Radisson Collection, Radisson Blu, Radisson RED, Park Plaza, Park Inn & Country Inn & Suites hotels worldwide between October 24 – December 28, 2018. Members that book premium rooms or suites can earn double points, elite qualifying nights and stays. Radisson Rewards has launched new promotion to celebrate the recent launch of the Radisson Collection hotels. Here’s look at hotel promotions for Best Western Rewards, Choice Privileges, Hyatt and Wyndham Rewards that you can take advantage of this month. We have covered Le Club AccorHotels (access here), Hilton Honors (access here) and IHG Rewards Club (access here) promotions for this months already earlier. 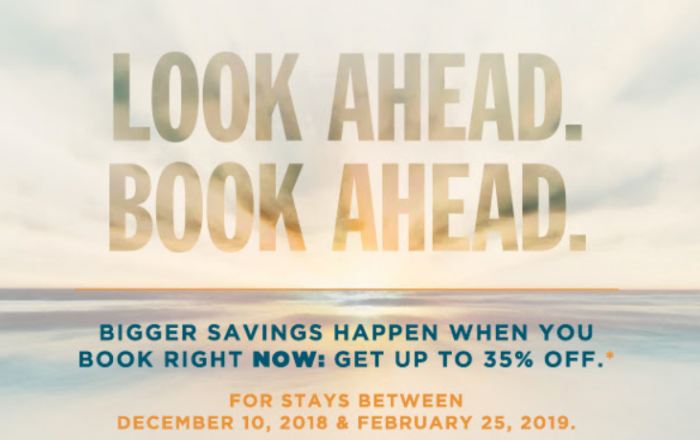 Radisson Rewards has launched new “Look Ahead Book Ahead” up to 35% off sale for stays December 10 – February 25, 2019. The offer is valid for stays in Europe, Middle East, Africa, the America and Asia-Pacific (is anything excluded?) and at all Radisson brands (Radisson Collection, Radisson Blu, Radisson RED, Radisson, Park Inn and Country Inns & Suites). Radisson Rewards today launched their 25% off Last Minute Escapes for stays at participating hotels in Europe, Middle East and Africa. Radisson Rewards has launched their fall 2018 promotions that all appear to be targeted based on your recent stay history with the chain. I wrote about their double nights/stays offer on Monday (read more here). There are, however, promotions for 15,000 bonus points for a stay and another one for 50,000 bonus points after four nights during the same period. Reader Email: United Decides MileagePlus Purchase Fraudulent & Closes Account?